Looking for an inexpensive and easy-to-use video editing software to make and edit your videos? 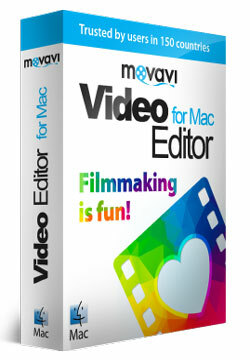 If so, then Movavi Video Editor is the right choice for you. Additionally, it’s compatible with both Windows and Mac. Movavi specializes in producing multimedia applications specially tools and software to create, edit and convert videos, audios, photos, and slideshows. 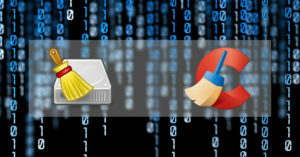 It targets many devices and platforms. The company was launched in 2004 as a small startup with only two products. Now, it has grown internationally with more than 50 employees. 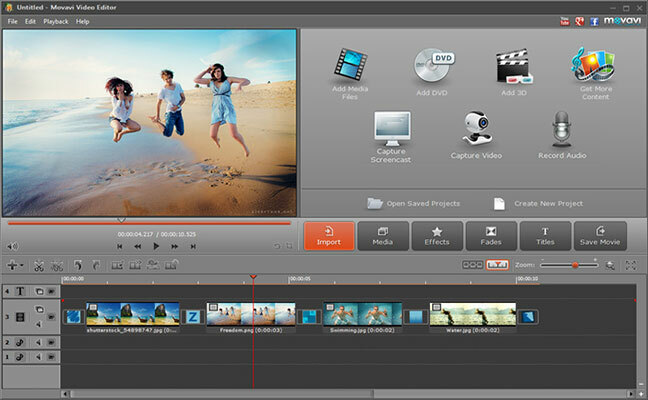 Movavi Video Editor could easily be used for efficiently editing home movies and creating photo slideshows. Movavi editing application has an interface which is really intuitive. Besides, controls are just simple. That’s why learning how to work with the software could be really fast. It’s very easy to add titles and captions using the interface. You’ll be offered word art and over 100 font styles to select from. Rotating and adding shadow effects could also be applied to texts. There’s no need to worry when initial footage files are low-quality. The editing application allows you to improve quality using a tool called ‘Magic Enhance’. It contains options to fix brightness, sharpness, contrast, and solve visual issues in videos and photos. Also, it enables pixelated video clips smoothing out, and shaky footage stabilizing. In order to share clips on Facebook, YouTube, and other social networks or video sites the software helps user to do that as fast and easy and possible. 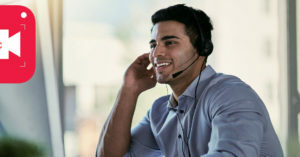 Movavi’s interface supports many languages other than English including Russian, French, German, Spanish, Italian, and Japanese. Please note that removing watermarks present in trial versions could be done through buying the software. Movavi has an active YouTube channel which contains numerous tutorial and how-to videos. They cover different subjects from how to cut or crop videos to more advanced subjects such as applying certain visual effects, and recording live stream videos. Movavi provide other video related products as well. These include video converter, photo editor, screen capture application, and video suite (all-in-one package with different tools and functionalities).